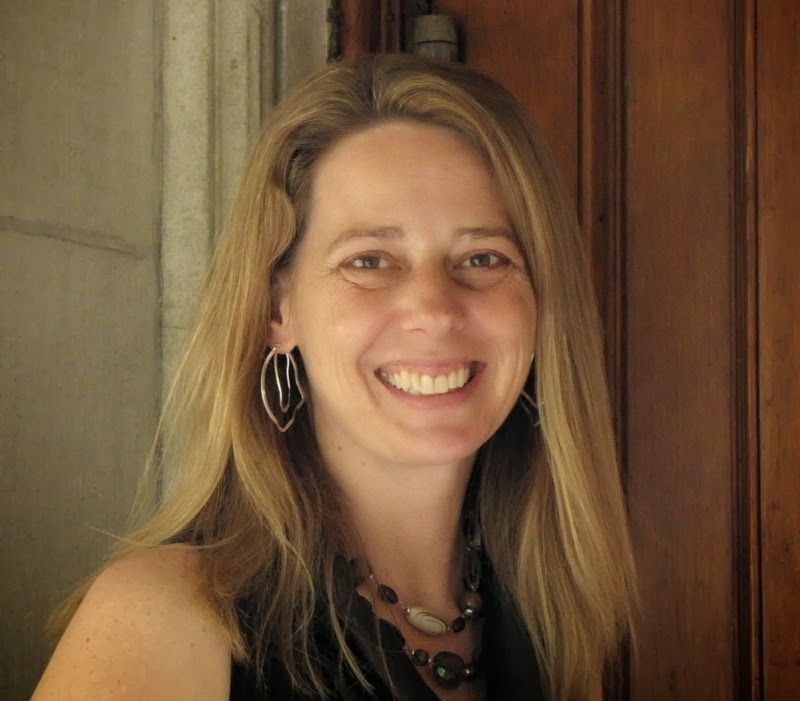 Author Nancy Straight: His Frozen Heart Tour starts tomorrow! 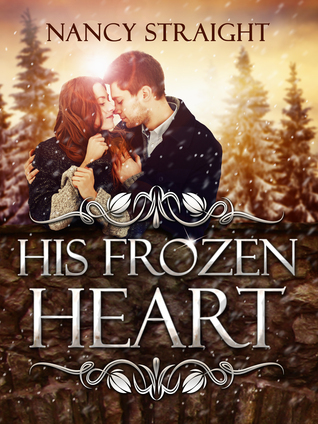 His Frozen Heart Tour starts tomorrow! 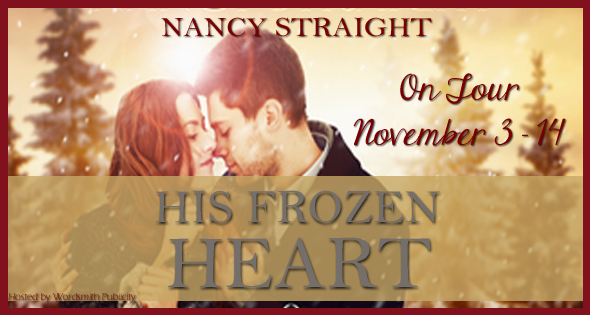 Author Nancy Straight will be touring His Frozen Heart from November 3-14, 2014. 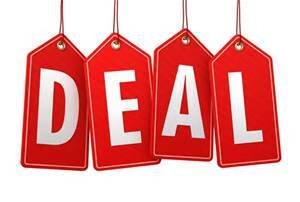 Join us for reviews and more!